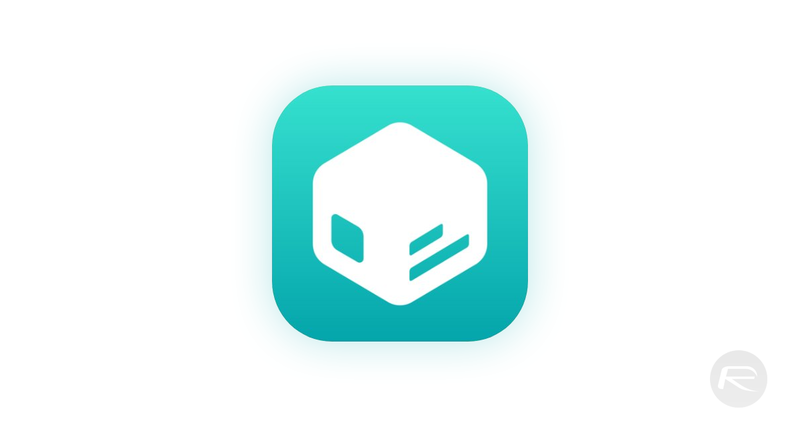 The Sileo team has once again taken to Twitter; this time to remind the world that unc0ver isn’t the only player as far as the iOS 12 jailbreak space is concerned. The tweet includes a link to a YouTube video showing the Sileo app’s blazing speed on the Electra12 jailbreak. The tweet has been posted to show just how fast Sileo is when it is installed on an iOS 12-powered device. In this instance, the device in question is one of Apple’s iPhone 6s smartphones, which is even more impressive in nature when you cross-reference the speed and performance of the app against the fact that it is running on a 2015 device with the latest major version of iOS installed. Note this preview is from an iPhone 6S; newer devices will run faster. The tweet itself is very much an excuse for the Sileo team to get the app some additional airtime in the public domain and get people talking about the new package manager. However, it’s also clearly an indicator for an upcoming Electra jailbreak update which will officially lift the covers off Electra12 and place Electra alongside unc0ver in terms of compatibility in being able to jailbreak devices up to iOS 12.1.2. Device owners will then be faced with a decision: jailbreak using unc0ver and get access to the tried-and-tested Cydia, or embrace Electra12 and venture into a whole new world of using Sileo. The community will be hoping that additional answers to some currently unanswered questions will be provided sooner rather than later. Namely, will Electra12 support A12 / A12X devices out of the box and actually fill the void that unc0ver hasn’t been able to fill for iPhone XR and iPhone XS users? If so, and this is a big if, then Electra12 would likely have the jump on unc0ver as far as those individuals are concerned who have invested in Apple’s new hardware and want to liberate it from the company’s walled garden. It would be exceptional if we had another Jailbreak Electra12 + Sileo!